Vulvodynia, Vestibulodynia, and Vaginismus: what’s the difference and why does it matter? Your pelvic floor: what is it good for? Can Chiropractic Care Help Pregnancy and Labor? 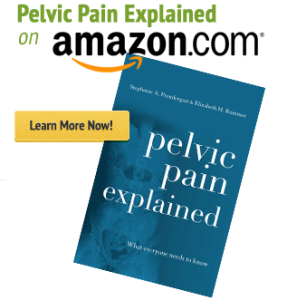 Hunting for hernias…are they a common cause of pelvic pain in men? 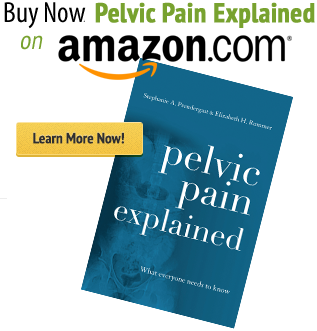 Battle of the bulge: is your weight impacting your pelvic floor function?